The festive season is here, and that means two things: time off from work and GIFTS! We find that the best gifts are often practical, fun items the person you’re giving the gift to will use, but wouldn’t have thought to buy or could afford for themselves. The best gifts are always both practical and thoughtful. Here are our five affordable gift ideas any motorist would appreciate! Sunglasses are a must on the sun-baked roads of South Africa, making it the perfect gift for practically anyone who drives. You don’t need to ask around to know being blinded as you drive along is an altogether unpleasant experience. Fortunately, there are a wide range of sunnies out there to suit each and every drivers’ personal style, and there is always a price to suit your budget! A travel mug – COFFEE! This really doesn’t need explaining, does it? 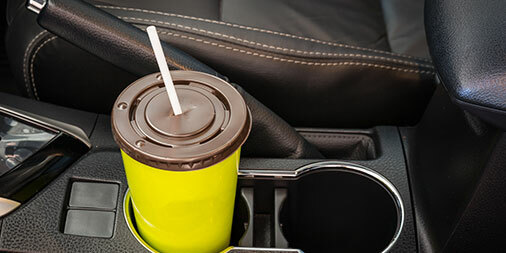 A good travel mug – insulated preferably – will keep life-nourishing caffeine (courtesy of our good friend coffee) hot during the cooler hours of the morning and cold drinks, well, cold during the height of summer. Choose one to suit the receiver, business slick or young and fun! No one is saying you need to buy your friends (or yourself) a Star Wars themed windscreen visor, but they sure are cool. And we wouldn’t blame you. A themed visor is all about standing out, shouting I’m here and I love *insert your favourite thing here*. And just think; you can show your friends just how well you know them by choosing a visor you know they will adore. There’s no reason not to be hands-free these days. We’re talking about using your phone while driving, of course; do not let go of your steering wheel! Hands-free driving is still a few years off. 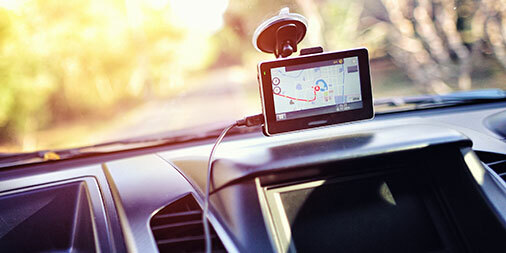 Not only is using a hands-free kit a lot safer, but the good ones will let you play your device’s music through your radio – perfect for a long road trip. Where would we be without GPS? Lost presumably! For many, apps like Google Maps or Waze are a godsend, but they aren’t perfect. Data is not free – it’s not even cheap – but without it, navigation apps come to a screeching halt. And if you’re unfortunate to be in the car when your data comes to an end… well, you’re probably still lost. Modern GPS devices have a solution to that problem; they don’t use data. 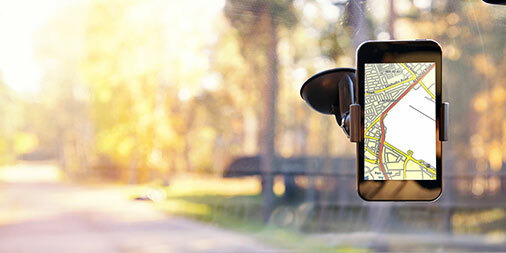 Once you’ve bought one, you’re covered until GPS stops becoming useful – we’re imagining a real Mad Max situation. They also don’t drain your mobile’s battery, a real buzzkill, and they offer a whole range of additional features that you probably won’t use, but can boast to your friends about anyway. So, why not pick up a TomTom or Garmin this festive season, and see what all the fuss is about.